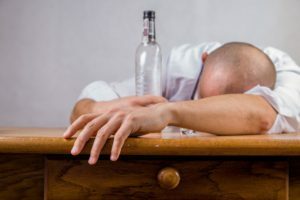 Iowa teachers who are found to be drunk at work will now have to be reported to the state’s licensing board, under a new state law. Until now, a drunken teacher could simply be charged with public intoxication. The bill bringing in these changes was filed in response to a high profile 2015 case where a teacher had blood alcohol levels over twice the legal limit, but was not reported to the licensing board until her court case demanded it.